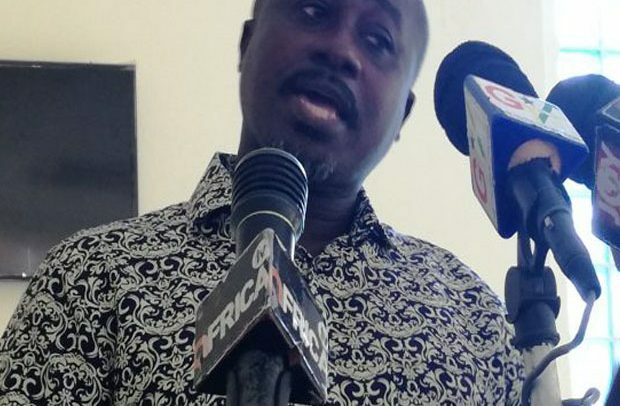 Head of Cosmetics and Household Chemicals at the Food & Drugs Authority(FDA), Emmanuel Nkrumah, has indicated that the authority has not approved any bleaching or skin lightening products in the form of tablets, pills and injectables to be sold or used in any part of Ghana. He expressed regrets that some people have found a way of smuggling in an overdose of some approved drugs and food supplements onto the Ghanaian market, which people have adopted to cause harm to their bodies. Mr. Nkrumah mentioned that although 1500 milligramme of Glutathione has been registered by the FDA as a food supplement, some unscrupulous persons have smuggled in a two million milligramme version of the Glutathione which are being sold to the public. He warned that it is an offence to sell or buy the overdose version of Glutathione and any other unapproved drug or food supplements and anyone caught selling or buying will be dealt with according to the directive of the Public Health Act. Mr. Nkrumah was speaking in an interview with DAILY GUIDE in Bolgatanga during a meeting with media partners on how to address the worrying trend. The Head of Communication and Publications with the FDA, James Lartey, charged the media to help in the fight against the sale and promotion of unapproved drugs and food supplements. “Please insist on seeing the approval letter from the Food and Drugs Authority before advertising their products. You will be contributing to the fight against manufacturing and selling of unapproved drugs, beverages and food products,” he advised. He maintained that it is still an offence punishable by law to advertise unapproved products on a media platform and urged media houses to ensure that they are not caught in the net. “By law, if you are caught to have flouted the law, a media house could be slapped with a minimum fine of 7,500 penalty units and a maximum of 15, 000 penalty units. Alternatively, the authority may impose an administrative fine of GH¢ 25,000 pursuant to provisions of the fees and charges (amendment) instrument 2016, (LI 2228),” Mr. Lartey warned. He advised media houses that are still advertising drugs that claim to cure any of the prohibited health conditions to desist from it and get the business owners to redesign the advertisement messages.